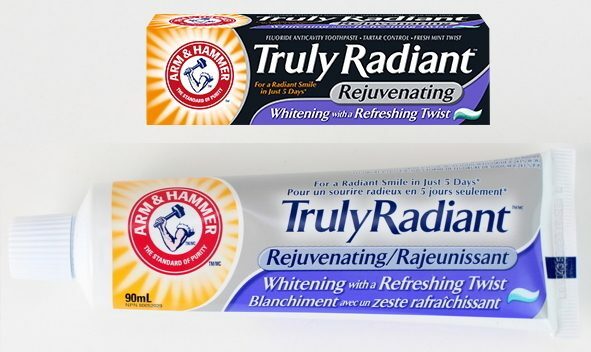 FREE Sample of Arm & Hammer Truly Radiant Rejuvenating Toothpaste! You are here: Home / FREEbies / FREE Sample of Arm & Hammer Truly Radiant Rejuvenating Toothpaste! Get a FREE sample of Arm & Hammer Truly Radiant Rejuventating Toothpaste! Just go here and complete the form. Limit one per household. Please allow 4-6 weeks for delivery.